BT is creating around 145 new apprenticeship and graduate jobs across the North East as part of a new UK-wide drive to recruit the best tech talent available. 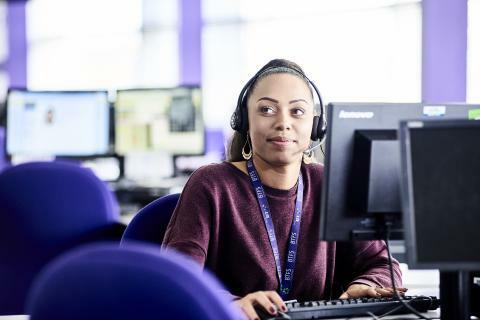 The company aims to employ more than 1,300 people across the country in a number of different roles, from TV production, engineering, customer service and cyber-security to help tackle the growing threat of cyber-crime. In the North East the 145 new recruits will be located in Darlington, Newcastle, South Shields, North Tyneside, Sunderland and Middlesbrough, with positions in customer service, HR, project management and engineering up for grabs. The latest recruitment drive for apprenticeships and graduates is in addition to Openreach’s announcement last week that they are looking to recruit engineers across the UK, of which around 40 will be based in the North East. BT Group is one of the UK’s largest employers with 82,800 people based in the UK and around 8,500 in the North East. The new roles, which include those within EE and Plusnet, are spread across the country. Simon Yellowley, chair of BT’s regional board in the North East, said: “This recruitment is more great news for our region. It underlines the leading role that BT plays in communities across the North East and is a tribute to the quality of our local staff. They play a vital role in providing essential products and services for the households and businesses of the North East, as well as, of course, being part of these local communities themselves.